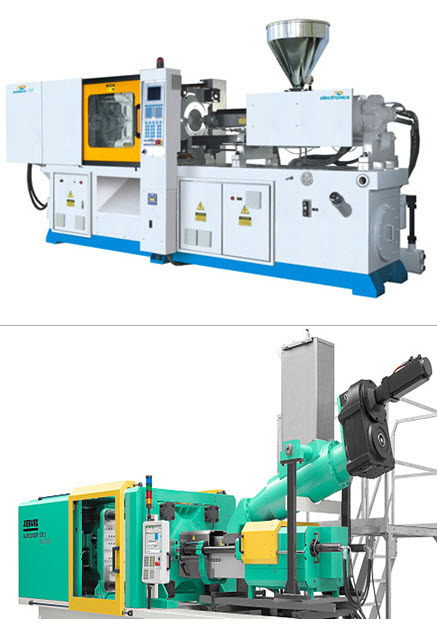 The underlying concept of plastic moulding is placing liquid polymer into a hollow mould so that the polymer can take its shape, often with various ranges of pressure and heat required. Plastic moulding is the process of shaping plastic using a rigid frame or mould. … A popular manufacturing option, plastic moulding techniques are responsible for many car parts, containers, signs and other high volume items.